Liverpool were humiliated on Tuesday night, losing 2-0 away to Red Star Belgrade in the Champions League. They will hoping to make amends for their disastrous showing by returning to winning ways at home to lowly Fulham on Sunday. The Cottagers have had an awful start to the season, having not won a Premier League fixture since August 26 and lie bottom of the Premier League table. On paper this one's a no-brainer but Slaviša Jokanovič, who may not get another game as Fulham manager, may just be facing Liverpool at the right time. Here are four key battles that could decide the Fulham's manager fate. 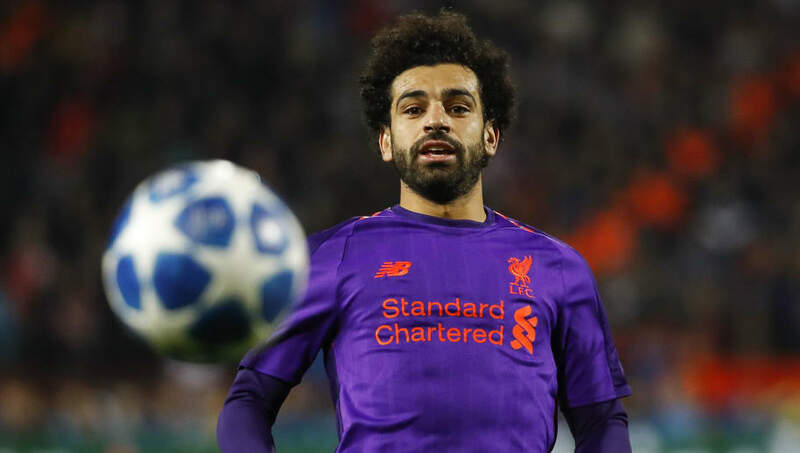 Deemed by many observers to have started slowly in 2018/19 after his mesmerising first season at Anfield, Salah has begun to find his form. Although he was kept quiet in midweek, he is an ever-present danger cutting in from the right wing onto his left foot. 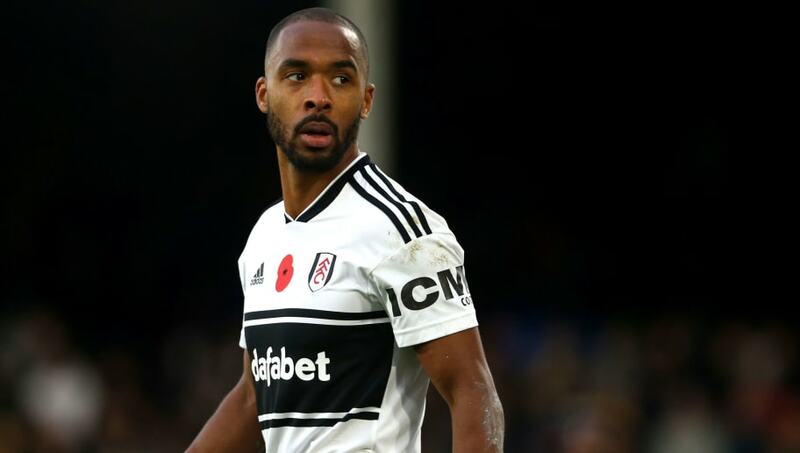 The man tasked with attempting to stop that is England Under-21 left-back Ryan Sessegnon, who has already made over 80 appearances for Fulham despite being only 18 years of age. The young prospect's defensive abilities will most certainly be put to the test up against a player of Salah's class. 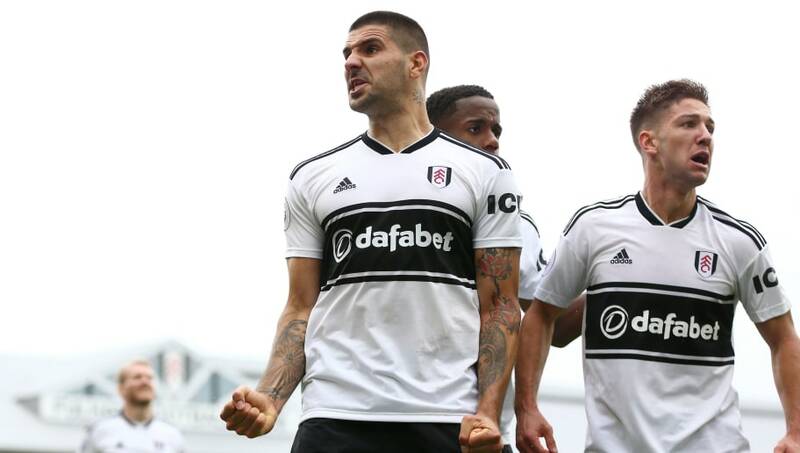 Following a permanent move to Fulham over the summer, Mitrovic has been the sole bright spark for the Cottagers so far this season. The Serbian international is tied third for the most goals in the Premier League so far this season, with five. Along with Sergio Aguero, he is the only player to have hit the woodwork three times this season. If the Cottagers are to come away from Anfield with anything, then it is imperative that Mitrovic is provided with good service. However, up against the world's most expensive defender in Virgil van Dijk, breaking down Liverpool's back four will be no easy task. Naby Keita is set to be restored to the starting lineup this weekend, having recovered from injury. Although yet to show his best in a Liverpool shirt, his blend of pace and power in midfield may be the key to unlocking a Fulham defence, who will likely sit back behind the ball in numbers, hoping to frustrate the hosts. If and when Fulham do get the chance to counter attack, their playmaker to watch is Jean Michael Seri. 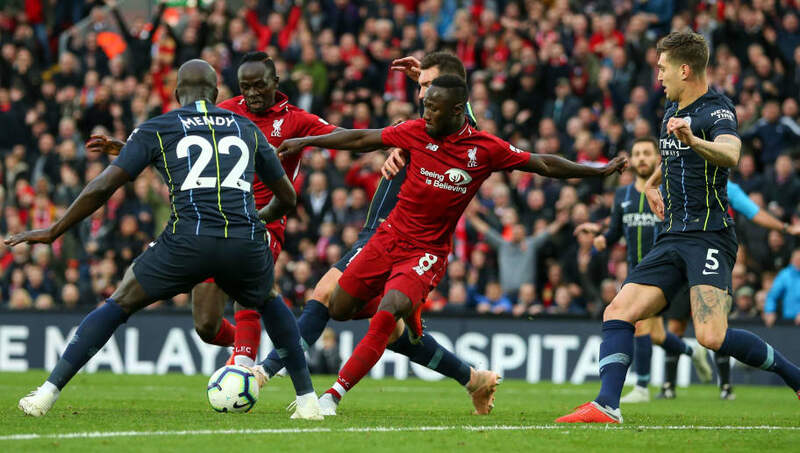 The Ivorian international - once linked with Barcelona - has completed 700 passes in the league so far this season and his passing will need to be of a high standard on Sunday, against a dynamic and disciplined Liverpool side. Things do not look good for Fulham heading into Sunday's fixture. They have the worst goal difference of any team in the top flight up to this point, having conceded 29 goals in 11 games. 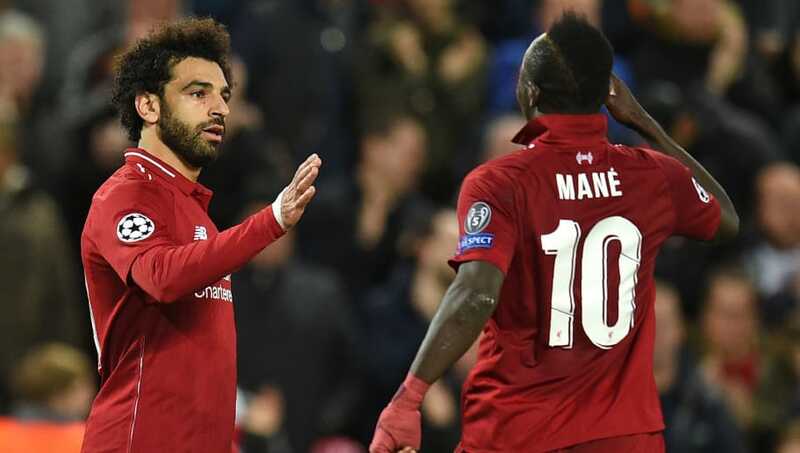 Up against the fearsome front three of Sadio Mané, Robert Firmino and Salah, the Fulham defence will need to be at its best. The Cottagers' hopes of picking up any sort of positive result rest largely on the shoulders of centre-back Denis Odoi. The Belgian international must lead by example in an attempt to propel his side to a far superior level of performance compared to their recent lacklustre showings.